The Queen may be smiling here, but her royal ride was actually a royal pain! Click here to check out the Queen’s video. 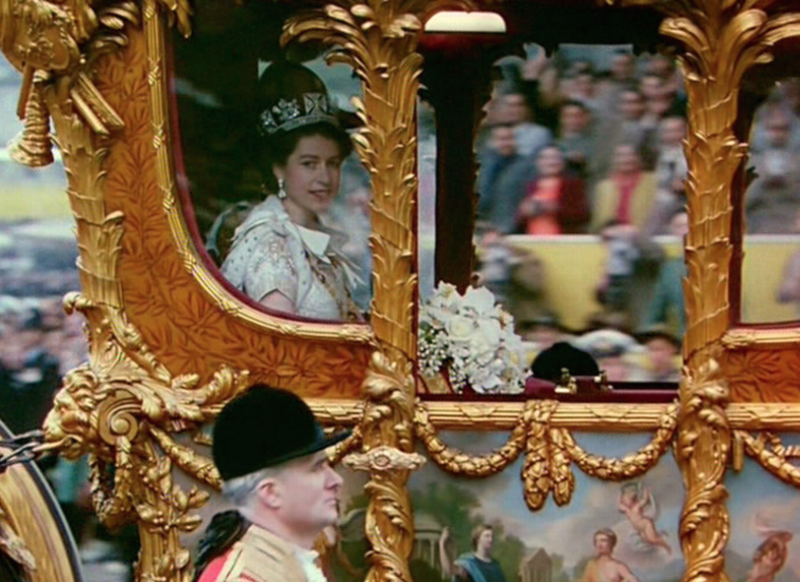 As many of you may know, I grew up in London and though I was quite a young boy, I absolutely remember the Queen’s Coronation as if it were last week! 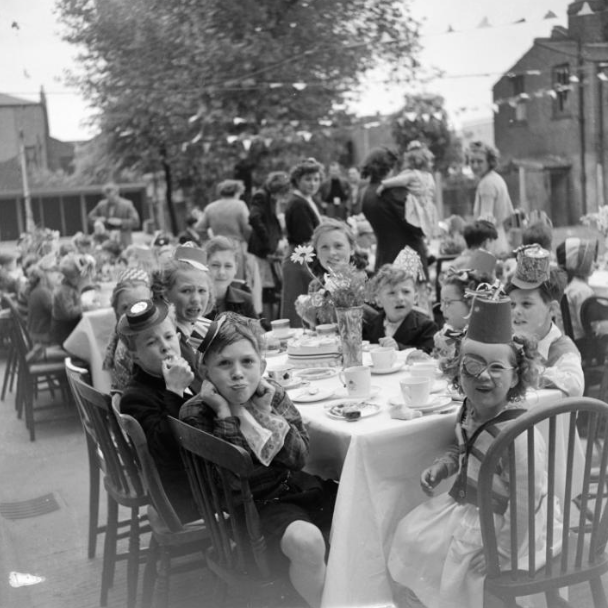 The Coronation street parties held across the country were joyous affairs despite the heavy rain. Not many people had TV’s in those days, so people used to group together and go to homes where they did have a TV and they could watch the coronation. My family were lucky enough to have a huge projection TV ( black and white, of course, but way before its time), which projected onto a cinema screen. I was the one that stood on the projection TV cabinet and sang my lungs out for the national anthem at the coronation amongst a whole street full of neighbors in the living room area. What a thrill it was!